The end of school is so close I can taste it. It's been snowing a lot, so I've had the beach boys playing all day. 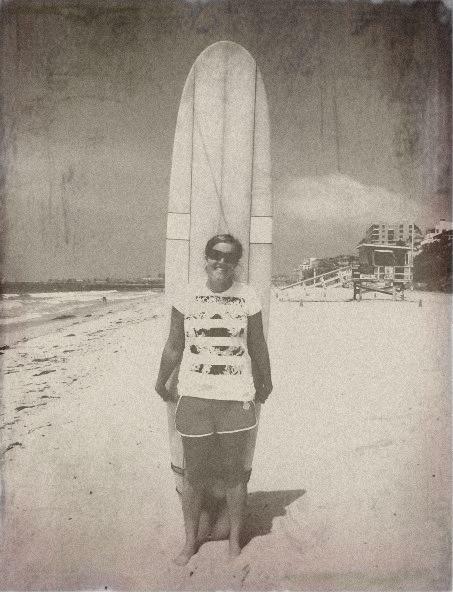 I'm happily dreaming of summer, and my surfboard. See you when the semester is over. I'll be sure to come back right when it's over! Good luck with Finals! Love the picture! Best of luck with all those finals.